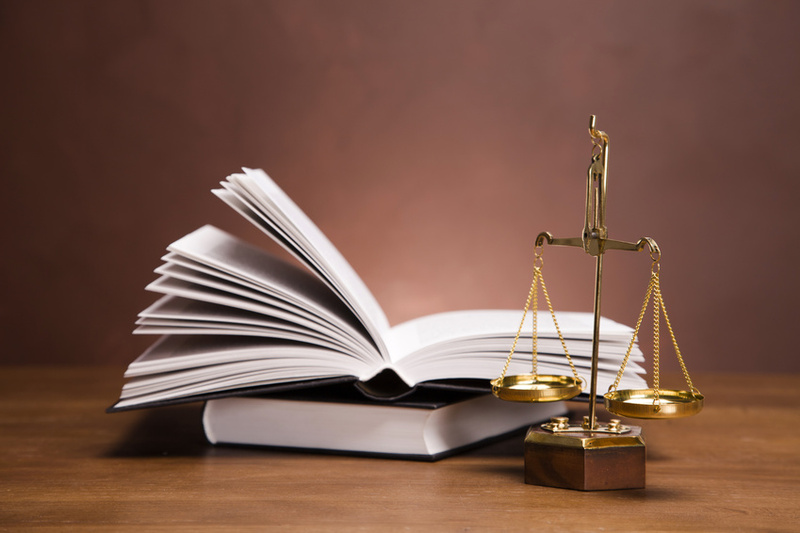 Employment law consists of the range of laws that govern every stage and aspect of employment. Although most individuals in the workforce are never forced to take legal action against an employer, the fact remains that some are compelled to do so for a variety of reasons. If you are ever in a circumstance where you are treated poorly or unfairly, the best way to protect yourself is to know your rights. In the event that a labor law is violated to your detriment, an employment law firm should be your first call. Here are a few times when you should contact one of your local employment lawyers.